E型肝炎 2005~2013年. 病原微生物検出情報 Vol.35 No.1(No.407) 2014年1月. pp 1-2. E型肝炎の概要および検査法. 病原微生物検出情報 Vol.35 No.1(No.407) 2014年1月. pp 3. 人獣共通感染症としてのE型肝炎. 病原微生物検出情報 Vol.35 No.1(No.407) 2014年1月. pp 4-5. 本邦に於けるE型肝炎ウイルス感染の統計学的・疫学的・ウイルス学的特徴：全国集計254例に基づく解析．阿部敏紀，相川達也，赤羽賢浩，新井雅裕，朝比奈靖浩，新敷吉成，茶山一彰 他. 肝臓 2006, vol. 47, no. 8, p. 384-391.
as suggested by the presence of hepatitis E virus in pig liver as food. Yazaki Y., Mizuo H., Takahashi M., Nishizawa T., Sasaki N., Gotanda Y. et al. Journal of General Virology 2003, vol. 84, p. 2351-2357. 都内一般病院で経験した急性肝炎症例および市販食品からの多様なHEV RNAの検出. 病原微生物検出情報 Vol.35 No.1(No.407) 2014年1月. pp 8-9. Inactivation of infectious hepatitis E virus present in commercial pig livers sold in local grocery stores in the United States. Feagins A. R. Opriessnig T. Guenette D. K. Halbur P. G. Meng X. J. International Journal of Food Microbiology 2008, vol. 123, no. 1-2, pp. 32-37. Thermal Stability of Hepatitis E Virus Assessed by a Molecular Biological Approach. Schielke, Anika et al. Virology Journal 8 (2011): 487. PMC. Web. 22 Jan. 2018. Thermal Inactivation of Infectious Hepatitis E Virus in Experimentally Contaminated Food. Barnaud, Elodie et al. Applied and Environmental Microbiology 78.15 (2012): 5153–5159. PMC. Web. 22 Jan. 2018. 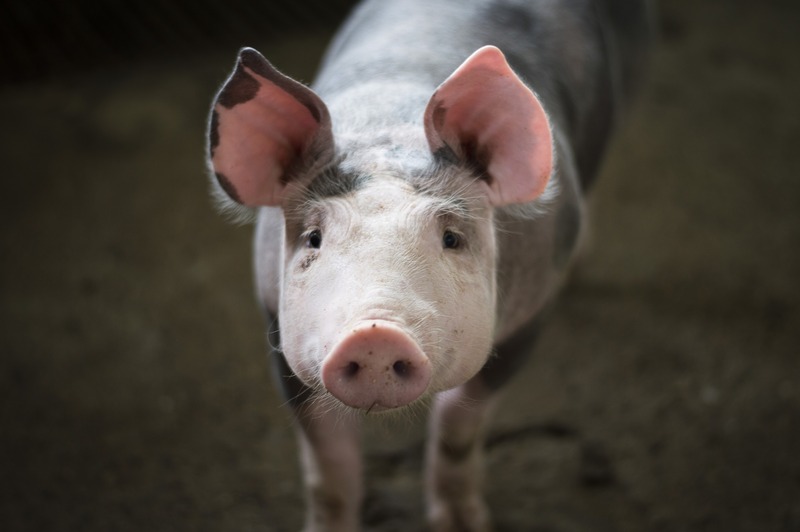 Hepatitis E virus in the Western world–a pork-related zoonosis. Christou L, Kosmidou M. Clinical Microbiology and Infection 2013 Jul;19(7):600-4. doi: 10.1111/1469-0691.12214. Epub 2013 Apr 17. 平成20年度厚生労働科学研究費補助金食品の安心・安全確保推進研究事業『食品中のウイルスの制御に関する研究』（主任研究者 武田直和）：分担研究「E 型肝炎ウイルスの安定性の検討」分担研究者 李天成. 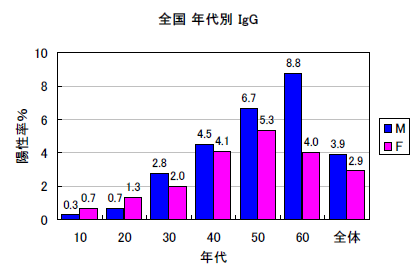 平成20年度総括・分担研究報告書 2009, pp. 65-67. 平成21年度厚生労働科学研究費補助金食品の安心・安全確保推進研究事業『食品中のウイルスの制御に関する研究』（主任研究者 野田衛）：分担研究「E 型肝炎ウイルス遺伝子型間の安定性の比較」分担研究者 李天成. 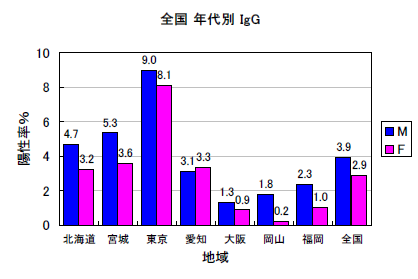 平成21年度総括・研究分担報告書 2010, pp. 75-77. Thermal stability of hepatitis E virus. Emerson S. U. Arankalle V. A. Purcell R. H. Journal of Infectious Diseases 2005, vol. 192, pp. 930-933. New models of hepatitis E virus replication in human and porcine hepatocyte cell lines. Sophie Roge´e, Neil Talbot, Thomas Caperna, Je´roˆme Bouquet, Elodie Barnaud, and Nicole Pavio. Journal of General Virology 94: 549-558, March 2013. Cell Culture of Sporadic Hepatitis E Virus in China. Huang R, Li D, Wei S, et al. Clinical and Diagnostic Laboratory Immunology. 1999;6(5):729-733. Development and evaluation of an efficient cell-culture system for Hepatitis E virus. Tanaka T. Takahashi M. Kusano E. Okamoto H. Journal of General Virology 2007, vol. 88, no. 3, pp. 903-911. Extent of hepatitis E virus elimination is affected by stabilizers present in plasma products and pore size of nanofilters. Yunoki, M & Yamamoto, S & Tanaka, H & Nishigaki, H & Tanaka, Y & Nishida, A & Adan-Kubo, Jun & Tsujikawa, M & Hattori, S & Urayama, Takeru & Yoshikawa, M & Yamamoto, I & Hagiwara, Katsuro & Ikuta, K. Vox sanguinis. (2008). 95. 94-100. 10.1111/j.1423-0410.2008.01078.x. Effect of handling and storage conditions and stabilizing agent on the recovery of viral RNA from oral fluid of pigs. T.H.Jones, V. Muehlhauser. Journal of Virological Methods Volume 198, 15 March 2014, Pages 26-31.